After surfing the internet and looking around for a good heavy duty truck for you, you finally decide on a truck. 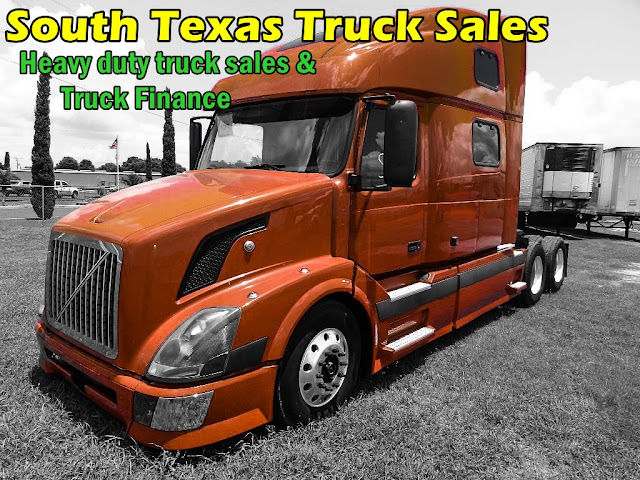 Unfortunately you do not have enough money to purchase your truck cash. Fortunately you are offered a loan but it is not a regular loan BUT a commercial loan. 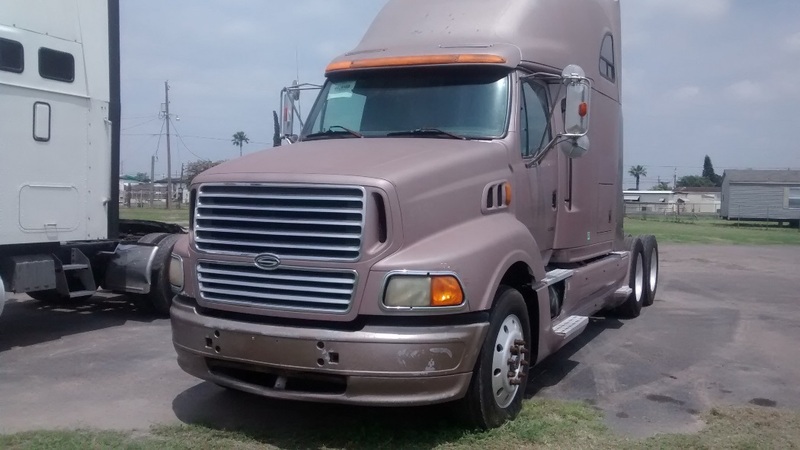 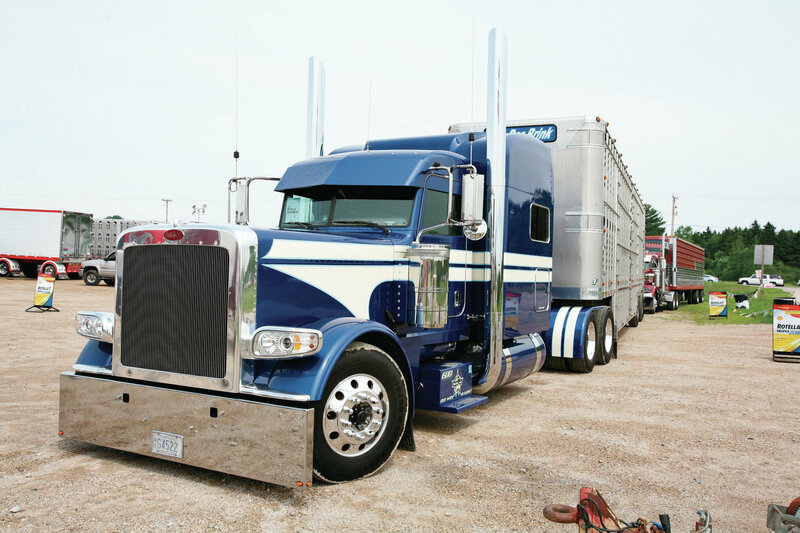 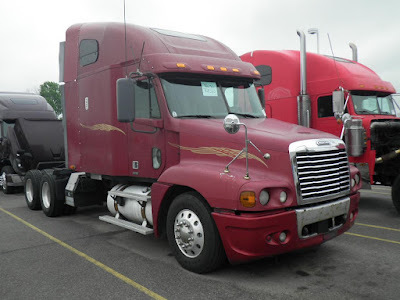 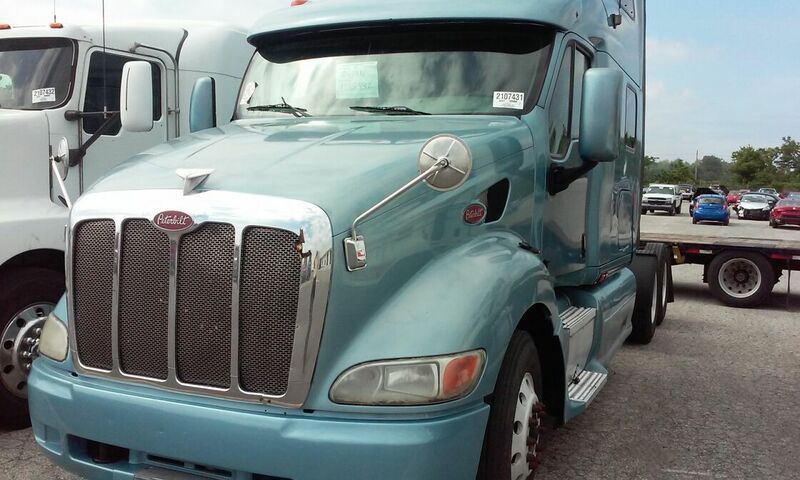 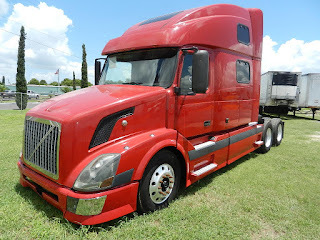 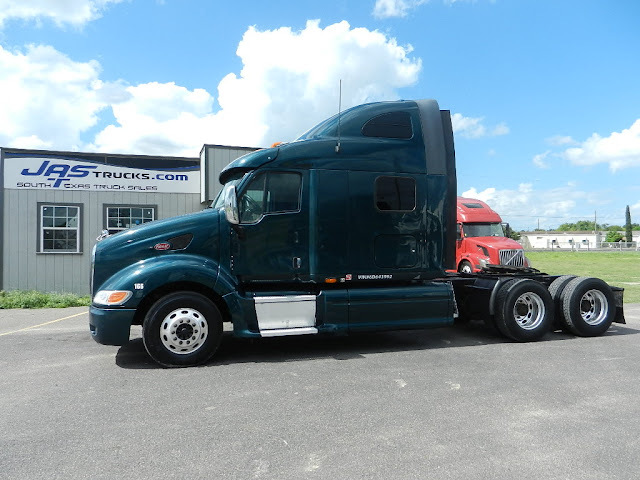 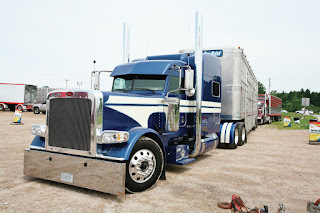 You wonder why and your truck dealer explains to you that after this purchase you are going to be in the transportation industry as a truck OWNER not just a driver, which automatically makes you a business owner. 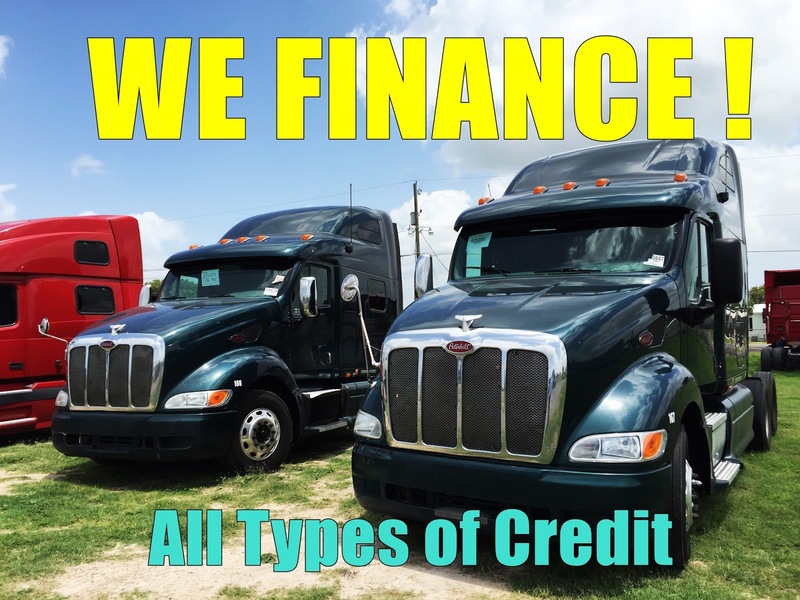 Therefore, you are in the need of commercial credit.